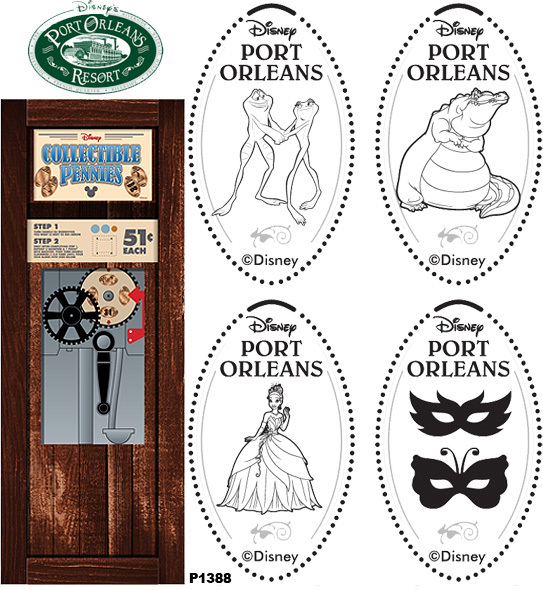 The Port Orleans Resort is located in the Downtown Disney® area. Machine 8 (2017) - Princess, Prince, Bumble Bee. Machine 9 (2017) - Alligator, Frogs, Princess, Theater masks. Retired 1 - (QU) Pinocchio "Happiest Celebration"
Retired 7 - (QU) Friends Series 4 of 8 - Lilo and Stitch "Friends / "Walt Disney World"